Avoiding the Need for Chapter 7 Bankruptcy - Groce & DeArmon, P.C. There are many reasons why a person may be battling debt. Perhaps they lost their job and have not had a steady income for a significant period of time. Or maybe they went through extensive medical treatment and have been left with a pretty large hole in their bank account. No matter how a person ended up in the situation he or she is in, there is always a way out. For some people, filing for bankruptcy is the most feasible option and can help them get a fresh start. For others, it may be best to avoid the need for bankruptcy. At Groce & DeArmon, we want our clients to take the path that is best for them, which is why we decided to share some tips for avoiding the need for Chapter 7 bankruptcy. Whether you’re in debt or not, you’ve probably heard someone suggest the need for a budget. This is among the most fundamental aspects when learning proper money management. This can be especially important when your money supply is scarce and you have multiple overdue obligations, as you will need to find a way to balance your finances so you can satisfy all your burdens. 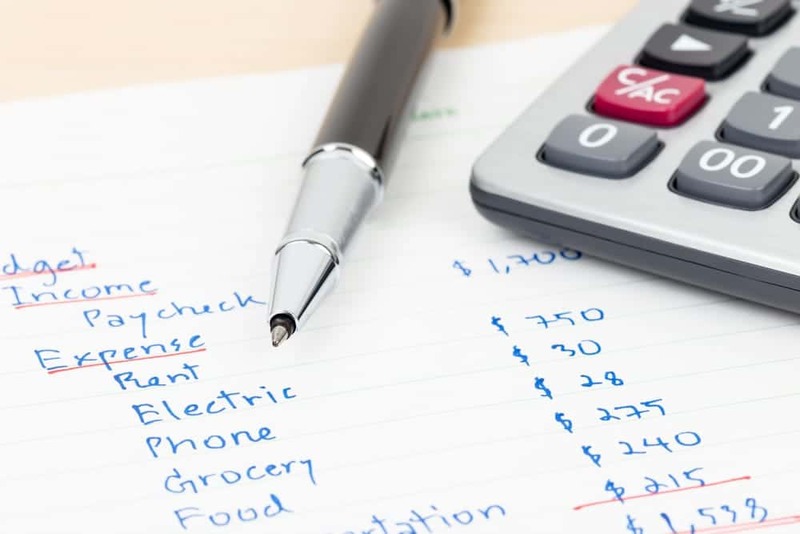 Keeping up with a tight budget can alleviate the need for filing Chapter 7 bankruptcy. What better way to make quick money than selling some of your large, rarely used items? This is one of the primary techniques used to take care of your debt when you file for Chapter 7 bankruptcy, so you would just be carrying out the function under your own terms. Selling non-necessities is highly suggested when you are in a tight situation to quickly take care of some overdue expenses. Chances are, you are not going to be able to take out a loan when you are in debt. However, that doesn’t mean you can’t borrow money from friends and family if you feel comfortable enough. Clearly explaining your situation can go a long way in getting the help you need and avoiding the need for Chapter 7 bankruptcy. One of the easiest ways to keep building your debt is by relying on credit to get you out of urgent situations. Having a credit card is a powerful tool that should not be used too freely. If you are in a situation where you have already accumulated an array of overdue expenses, then it is best to get rid of your means of credit if you wish to avoid Chapter 7 bankruptcy. In the grand scheme of things, your ability to avoid bankruptcy depends largely on staying committed to a budget and finding alternative solutions for making money. If you are unable to carry out these requirements, then choosing Chapter 7 bankruptcy may be the best option for you. For more information, contact our bankruptcy law firm at 417-862-3706.